( UPDATE1-: a Mariachi Band local to NYC offered to do it for free) Campaign may be canceled if they confirm later tonight and they are legit. UPDATE 3: it will be recorded provided building security does not kick them out. UPDATE 4: We are working on Tacos if the campaign gets more $ than what is necessary to cover the band. Stay tuned. UPDATE5: Crossed the $500 line. Definitly sending a Taco truck. We will definitly have that setup by mid day tomorrow ( Thursday). UPDATE 6: $$ Goal achieved. It is more than enough to get this done with TACOS. Brainstorming over breakfast on what to do with the extra money.. We decided we are adding party accessories. 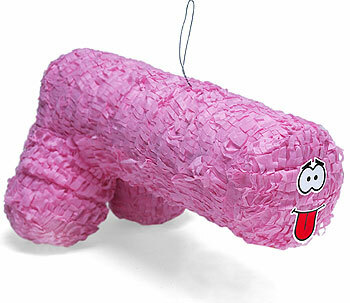 A Piñatas. Update 8: We decided to not disclose the date and time since some on 4chan noticed and want to send people there on Friday to counter it. We are rescheduling and will not announce time/day. It will happen very soon. We are also checking with NYPD today if any permits are needed just in case. UPDATE 8: We are no longer accepting more donations. It is enough to get the purpose of the gofundme completed. 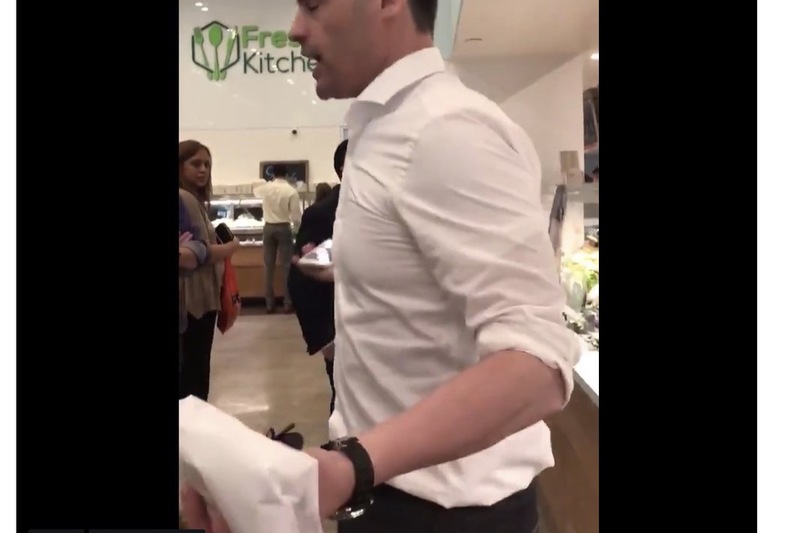 Raising $500 to send a Mariachi band to cheer up the staff and attorneys at The Law Office of Aaron M. Schlossberg Esq. P.L.L.C. after a difficult day. We are requesting the band to sing the famous, endearing, and warm spanish children song, La Cucaracha, the cockroach. We are countering hate and racism with the sound of music. Any leftover money will be used to send a delicious Taco Truck lunch to the staff and a copy of all federal and state statute mentioning undocumented immigrants do not qualify for welfare. Let us know when you want to raise funds to send Kebab to Trump officials in prison. We are no longer accepting more donations. Its is enough to get the purpose of the gofundme completed. Update 8: it is being reported he is not allowed in his office building for some reason. Stay tuned.